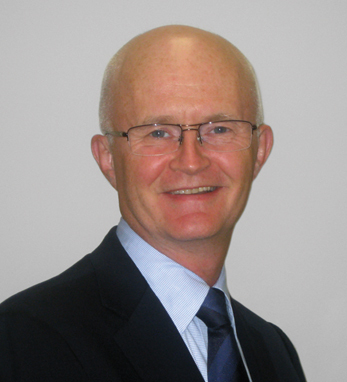 Eamonn is a managing director in KPMG’s Advisory Services Practice in Performance and Technology. An expert in the capital markets area with a history of leading major transformations in response to regulatory, cost and quality objectives, Eamonn has more than 25 years combined industry and consulting experience in financial services from the front office to the back office. He has worked with significant U.S. players such as Morgan Stanley, both as a consultant and as a strategy lead in the Fixed Income Division, Merrill Lynch – Bank of America, and American Express. He has also led notable global projects in the U.S., France and China.